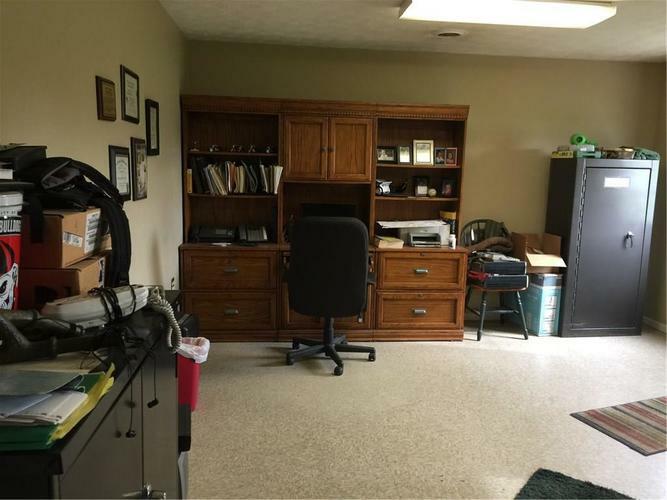 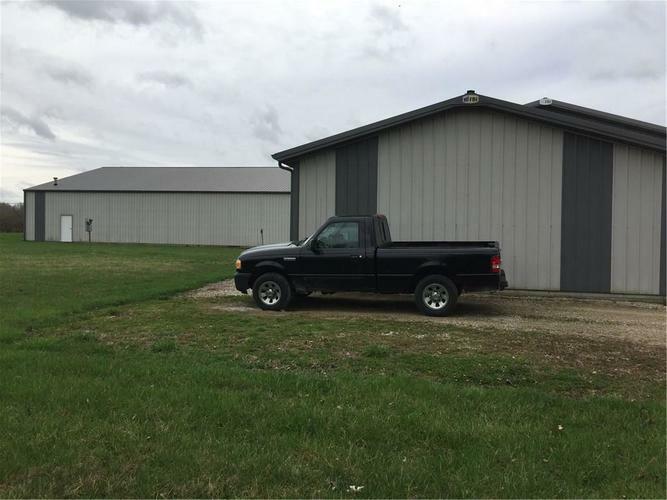 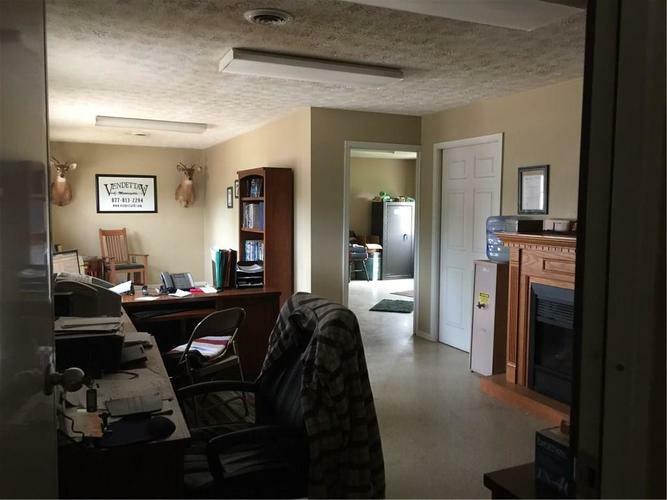 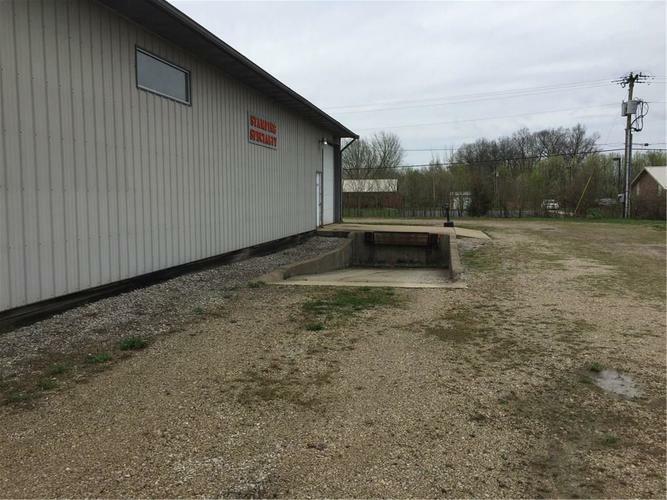 Commercial property just off SR 46 & SR 43 on 2 acres with commercial building with approximate 11,016SF. 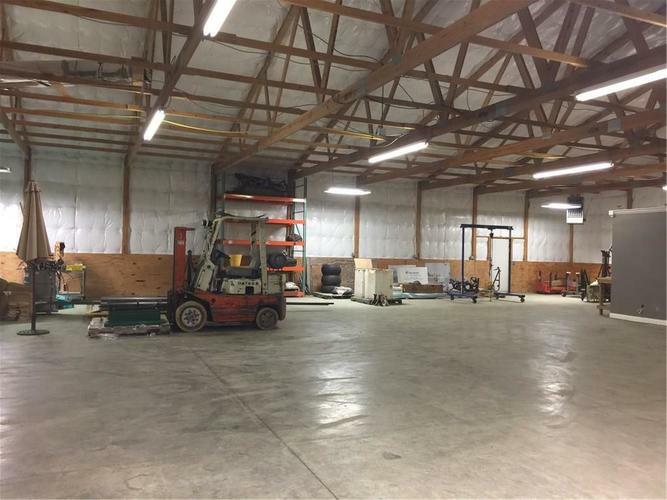 3 phase electric, overhead doors & a loading dock, Geo thermal in parts of the building & overhead gas heat in the remainder. 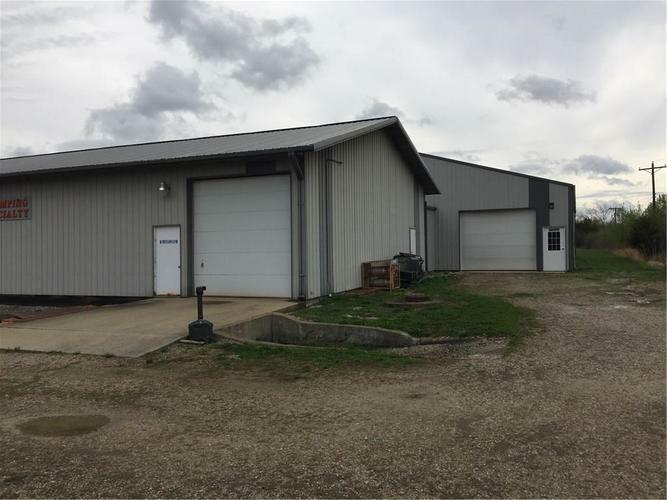 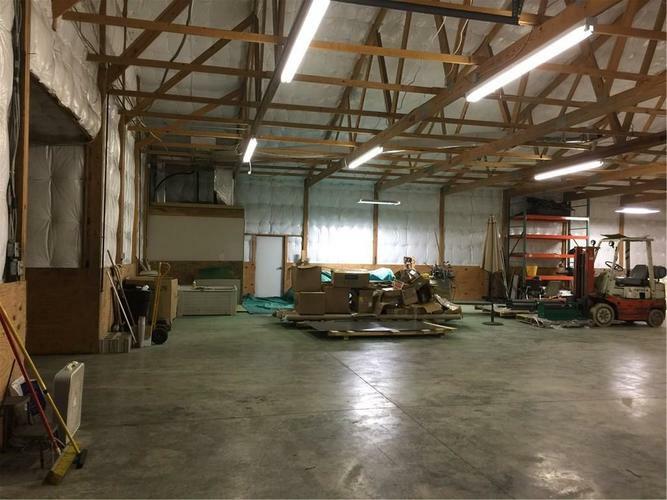 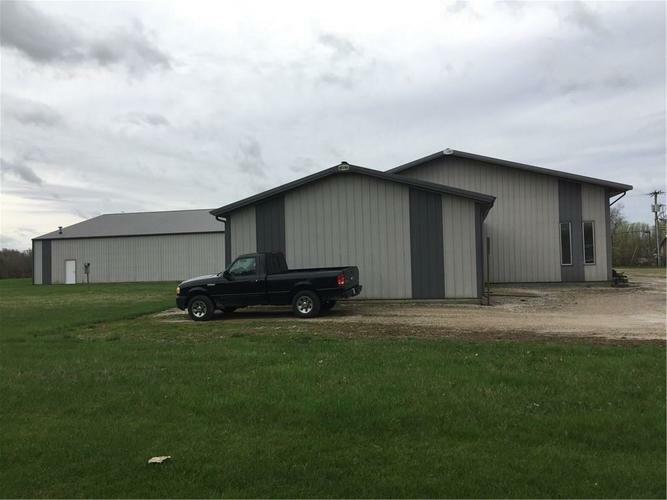 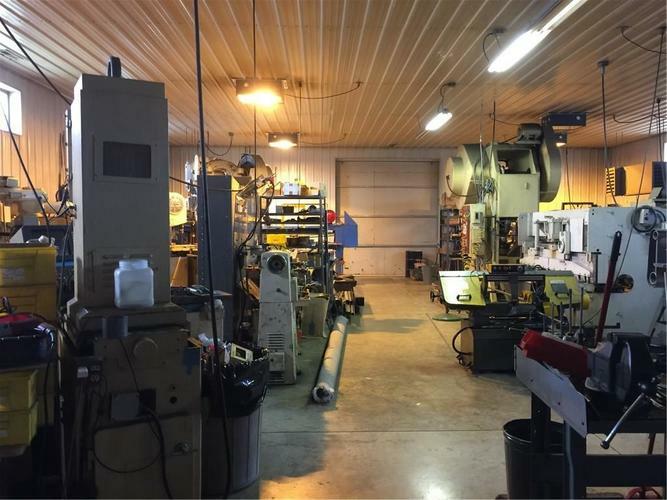 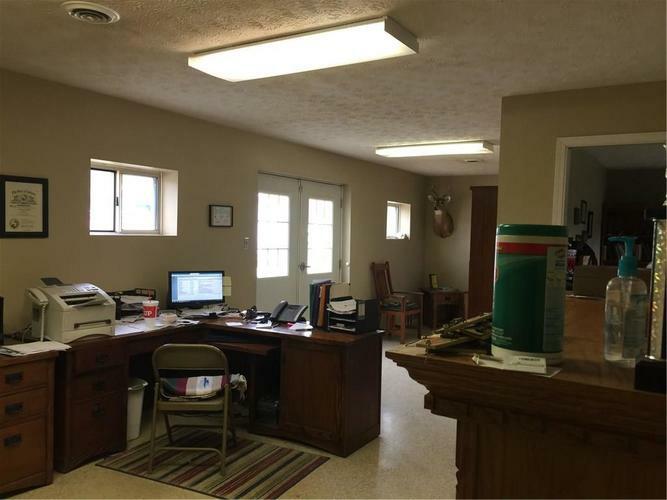 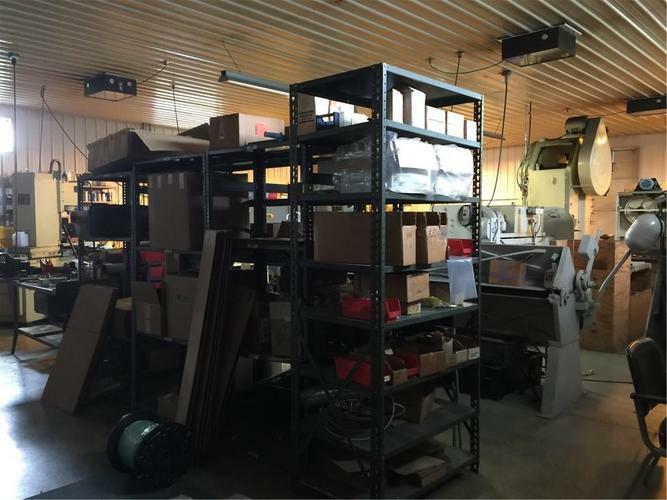 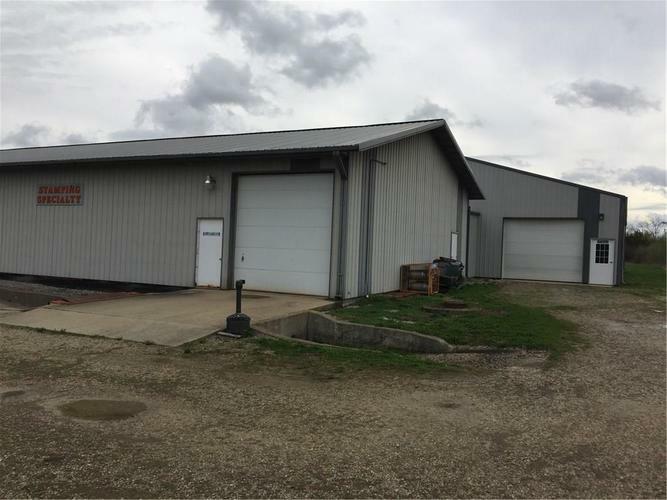 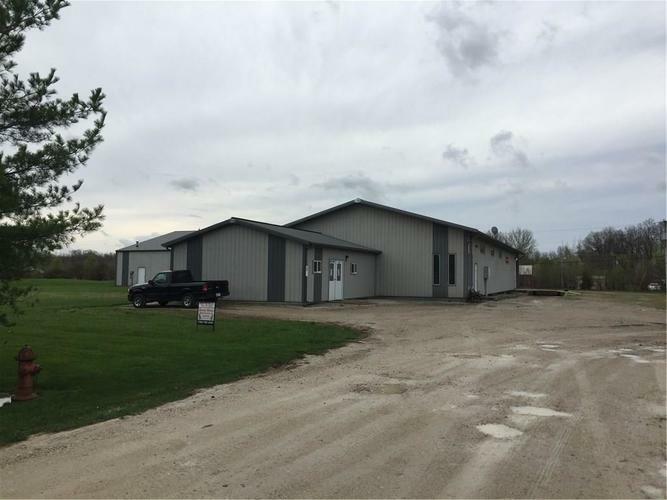 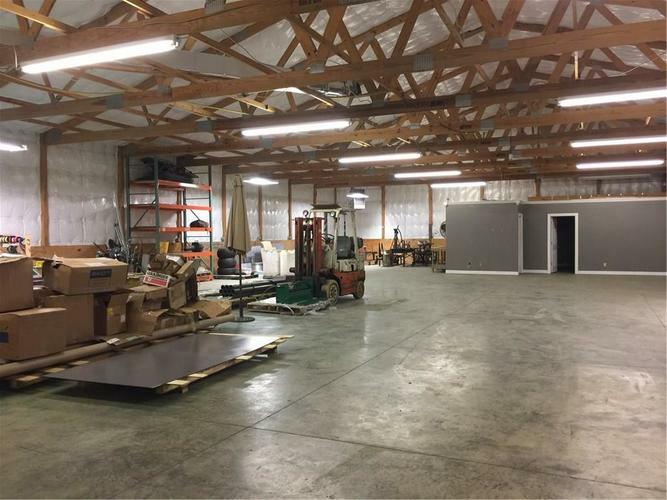 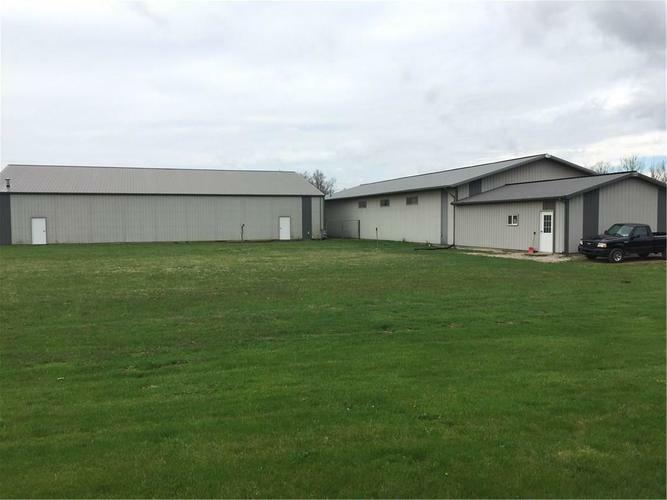 Property has been used as manufacturing facility with large machines therefore strong poured concrete flooring, air lines throughout facility, lots of room for storage/shelving & building can be divided by interior overhead doors into 3 separate areas. 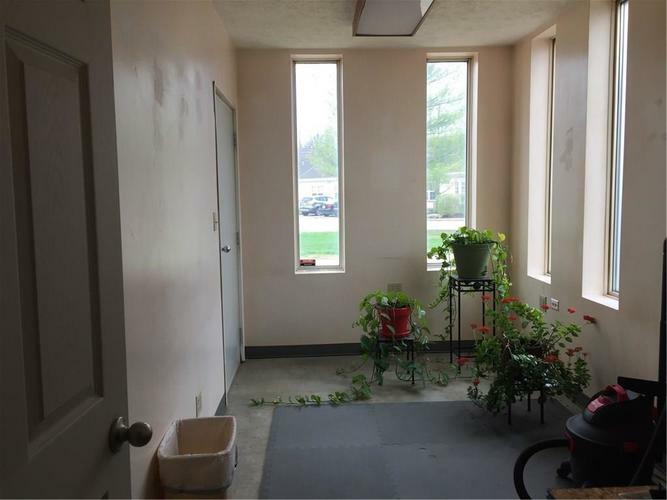 There are offices at the main entrance along with half bath & full bath. 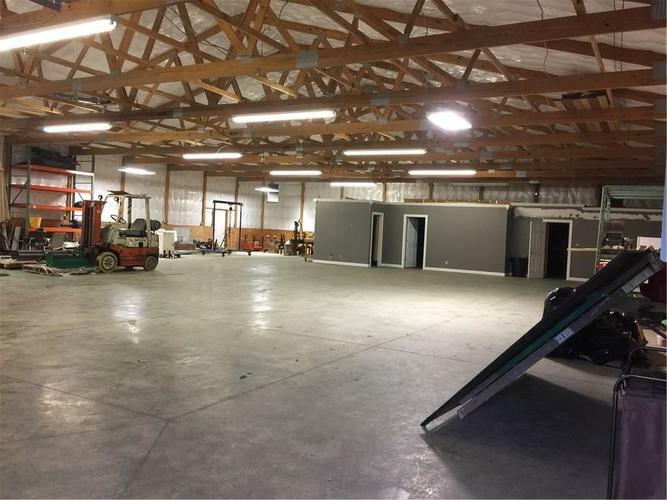 This facility has a multitude of uses & worth the look if needing commercial space. 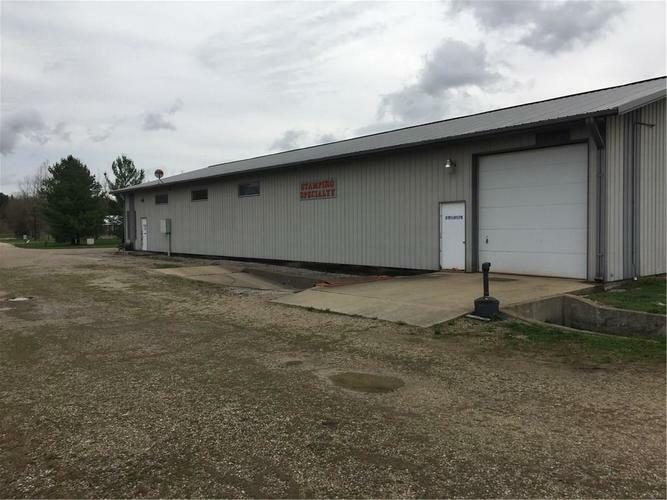 The potential is here for a business with good ingress and egress to main highways. 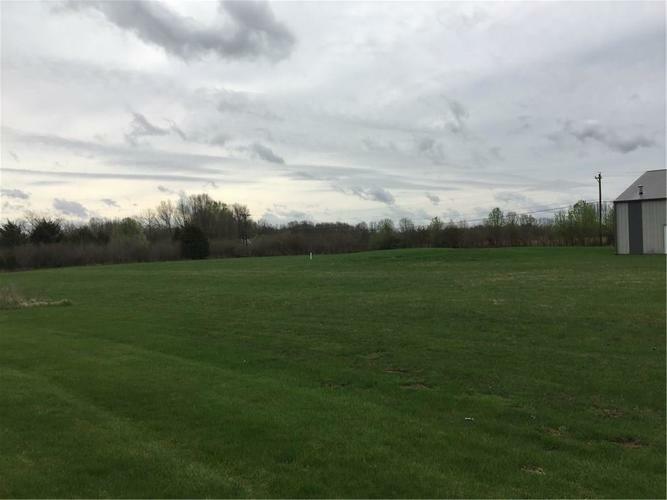 Directions:From SR 46 go south on SR 43, at the first entrance to the east follow back to T and go south to the property at the end of the drive.